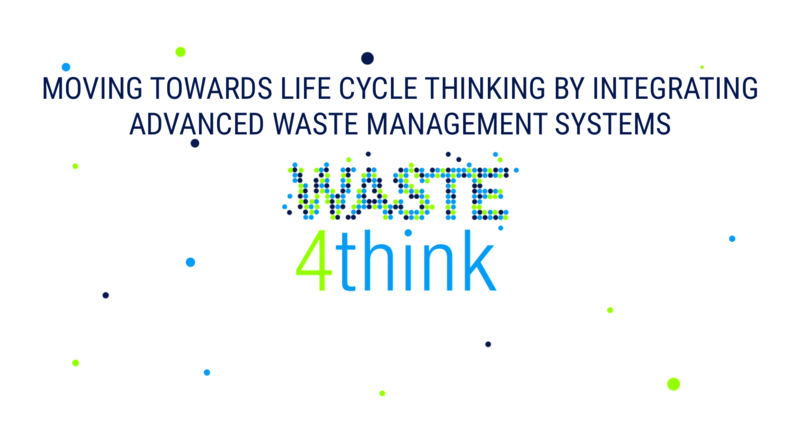 In the framework of the “European Week to reduce waste”, our Project pilots Seveso and Zamudio will analyze the reults of actions developed in the Project. The European Week for Waste Reduction (EWWR) was launched as a 3-year project supported by the LIFE+ Programme of the European Commission until July 2012 and it continues taking place in the following years.The aim is to promote the implementation of awareness-raising actions about sustainable resource and waste management during a single week. It encourages a wide range of audiences (public authorities, private companies, civil society as well as citizens themselves) to get involved. The main objective of this campaign is to reduce the plastic packagings and bags that we use when shopping at groceries, butchers, fishmongers, etc. The result that is expected is that citizens use the reusable bags and containers that are distributed in this campaign (or their property) at the time of going to make the purchase to the different establishments. The municipality will provide each family with a kit that will consist of: 4 bags for fruits and vegetables, a reusable container (blue) for the fish, a reusable container (red) for the meat and an isothermal bag. 1) The citizens of Zamudio must go to the City Councilto pick up the kit. 2) Citizens should start using both bags and reusable packaging. Each time they use these bags and containers, they will be granted a bonus. 3) You need 9 bonuses to get the prize (4 green fruit and vegetable bonuses, 3 red meat bonuses, 2 blue fish bonuses). 4) Citizens must go to the town hall to collect the prize once the 9 bonuses have been obtained. The prize is an isothermal bag and a Boc’n’roll (a special wrapper for sandwiches that can be used again and again). Saturday 24th h. 9.30 at Bosco delle Querce park, during the award ceremony, the virtuous households of the W4T project will speak about their experience, giving precious tips on how to maximize the separate waste collection up to 99%. Afterwards, the Seveso walking group will guided an open tour between nature and memories in the Bosco delle Querce historical park. To learn more about these actions and the general database of the actions taking part in EWWR 2018, click here.